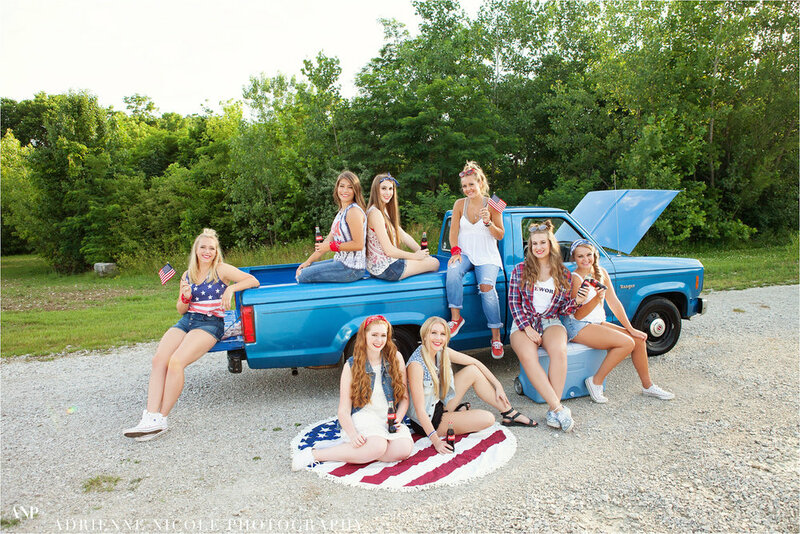 There's nothing that says summer and Americana more than a vintage pickup, cold drinks, and a group of friends outside having fun! 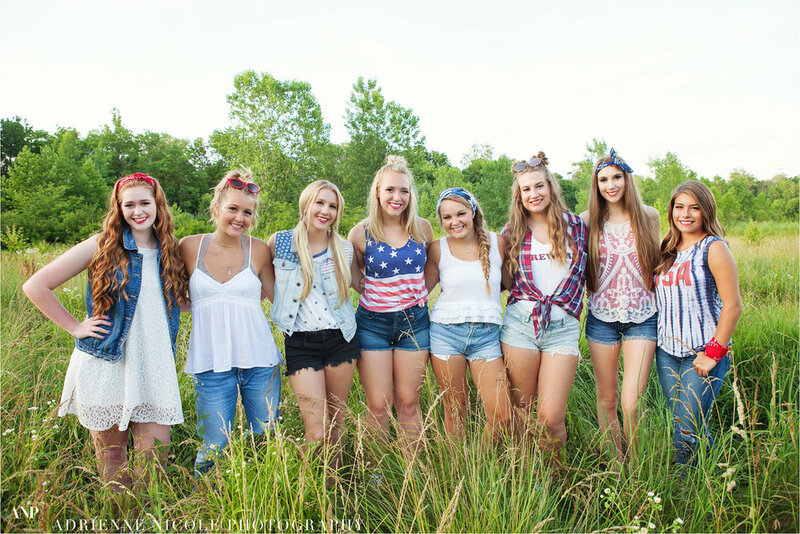 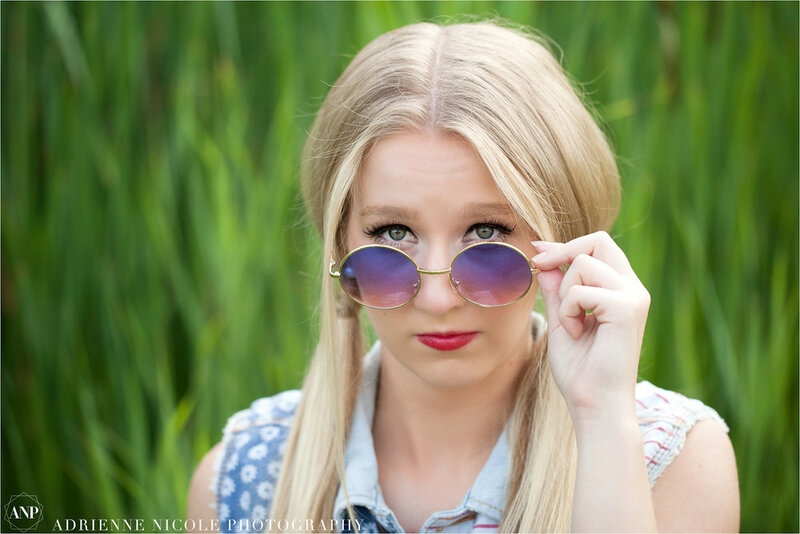 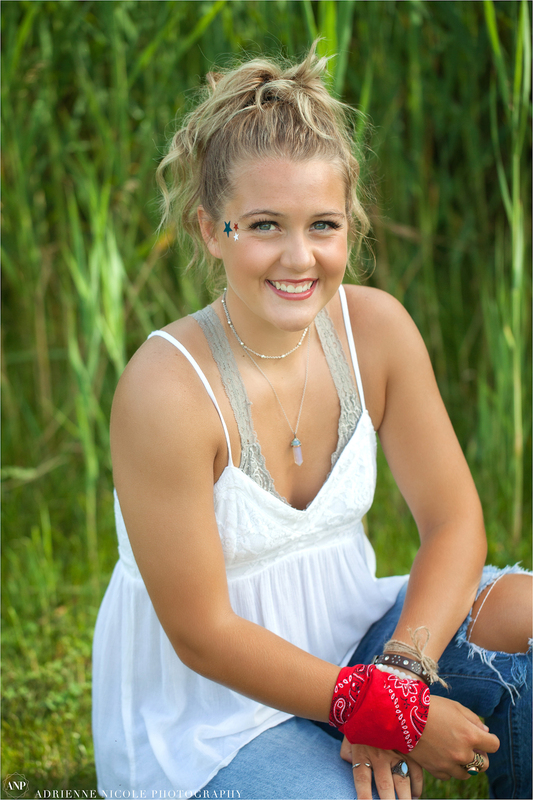 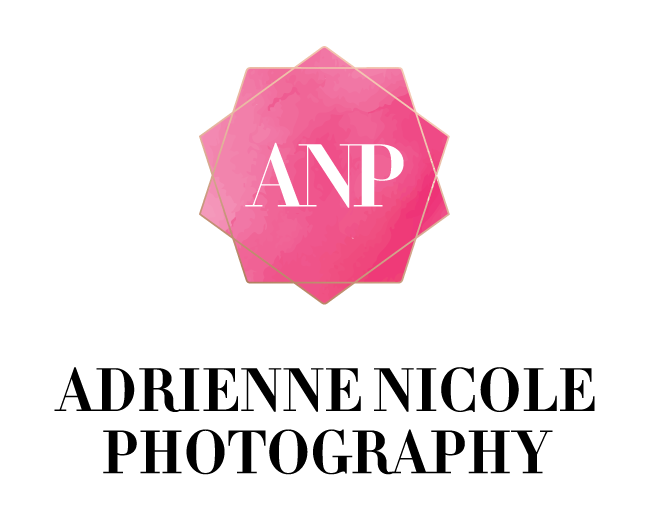 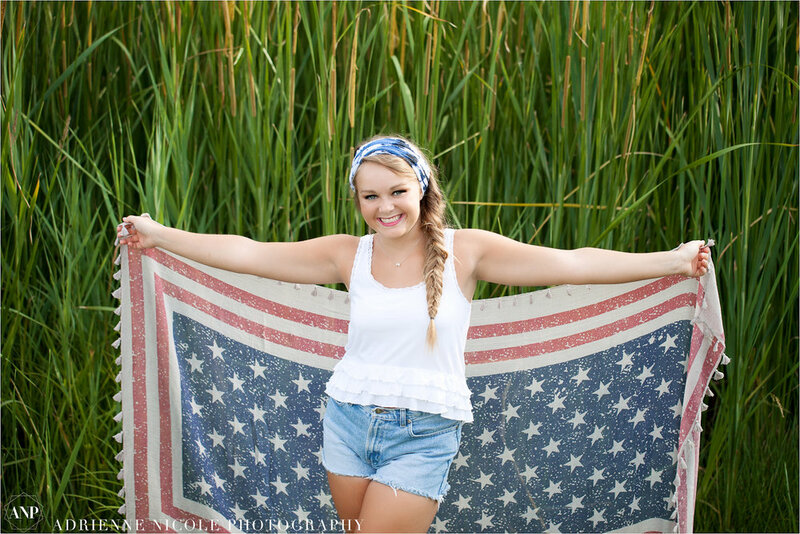 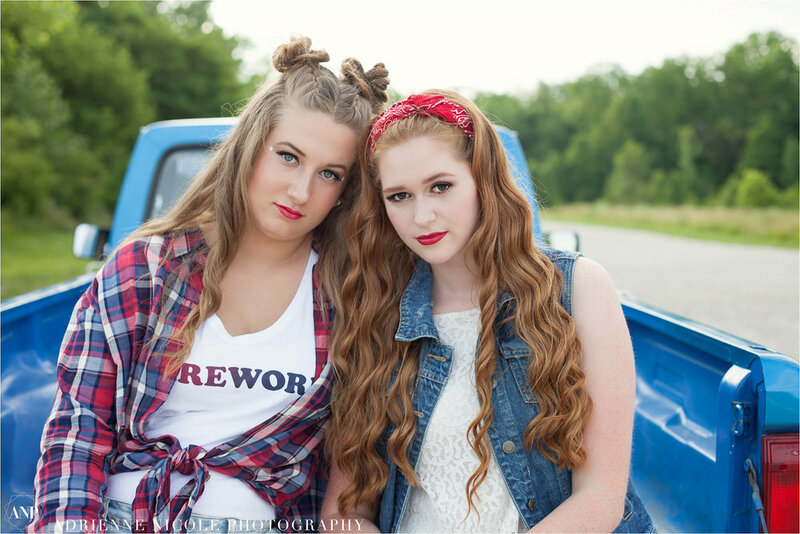 We wanted to celebrate summer and the 4th of July with a patriotic themed photo shoot for some of the ANP senior models. 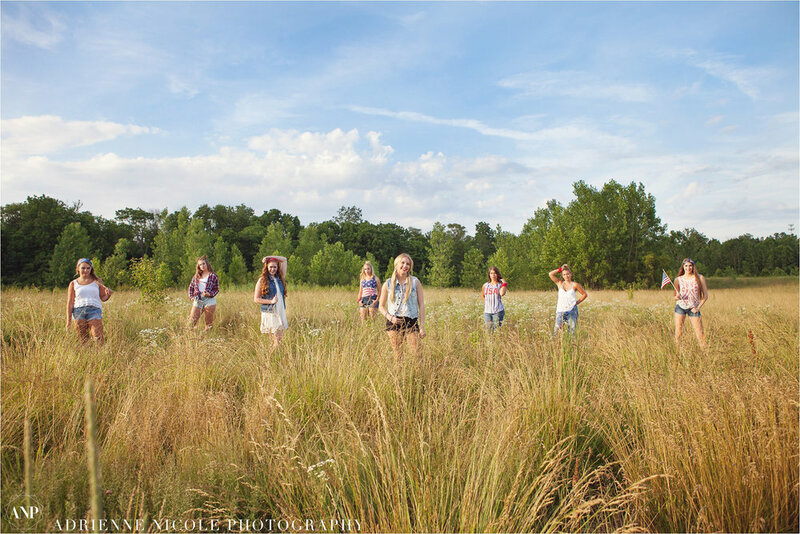 Check out some of my favorite shots from the session, and this awesome behind the scenes video. 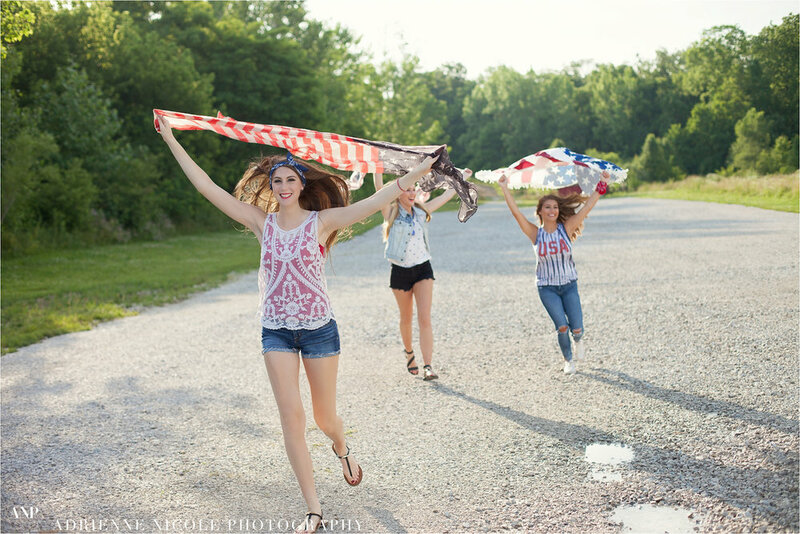 I loved seeing the girls excited and having fun together during this shoot.